 We specialize in helping clients purchase vacation homes in the Orlando area close to one of the worlds largest and best know tourist attractions – Disney World. The rental services that we offer are for a minimum period of 12 months which appeals more to permanent residents than it does to vacationers. 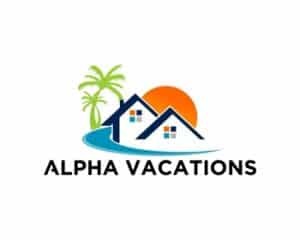 If you are looking for a vacation rental for a few days or a few weeks we suggest you contact Alpha Vacation Homes. Alpha specialize in short term rental property in the Disney area so if you are looking to book your next exciting vacation to Orlando and need somewhere to stay or you are a home owner looking for a reliable management company to take care of your vacation home and your guests click the link below and we are sure they will be able to help.